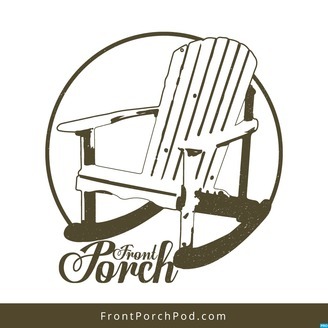 Join Matt Pettry and Mark Casto on the front porch for conversations about devotion and life in the kingdom. 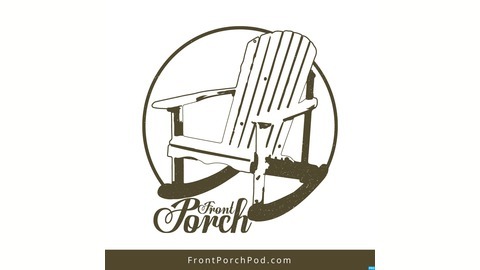 View more on our website: frontporchpod.com. #128 - What Is It That You Want, Lord?